The Authority contributed $173,021 to improvements at Edith Morley Park, a 5.5-acre site located adjacent to percolation ponds on Campbell Technology Parkway. The project provided wetland preservation, native plantings, walking paths, and benches. Edith Morley Park offers recreational amenities as well as a marsh and wetland area for exploration and environmental studies. 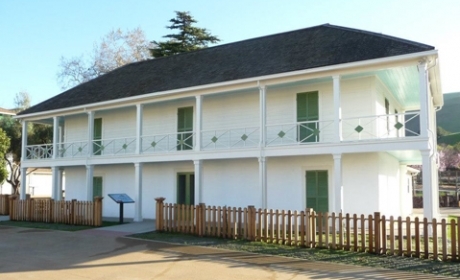 The Alviso Adobe is a rare example of a two-story Monterey Colonial style adobe structure. The 175-year-old building was placed on the National Register of Historic Places in 1997. In December 2005, the Authority approved an allocation of $356,837 for a restoration project that includes an orchard, garden, and outdoor activity area. 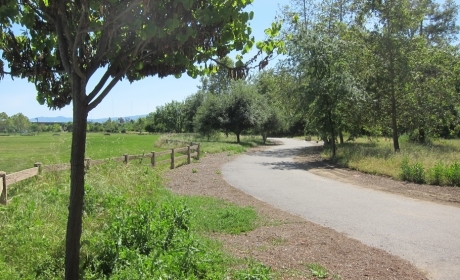 The Authority granted the City of San Jose $600,000 to construct a segment of Coyote Creek Trail as part of the Selma Olinder Park development. The project also funded restoration and irrigation of native plants along the creek. 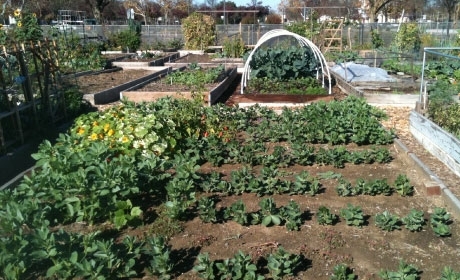 The Authority contributed funds toward the City of Morgan Hill's expansion and relocation of the Morgan Hill Community Garden to a new site. The Garden has outgrown its current temporary location and the site is programmed for redevelopment in the near future. This new permanent location will enable the Garden group to expand its services and make permanent improvements to the site that will serve the community for decades to come. In addition to doubling the number of garden plots, the new location will include a restroom, new native habitat, and enhanced accessibility for members with limited mobility.